Bella has had a very busy summer! What a difference a year has made. We began the summer with a wonderful trip to California to visit family on the west coast. Her cousins were thrilled to see her and they quickly filled up their days with swimming and playing. Then, after a short return back home, it was off to Hawaii for a Bella’s Make-A-Wish trip! 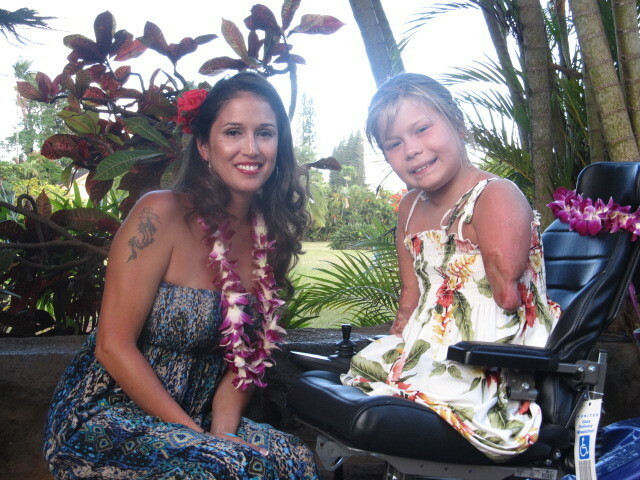 Make-A-Wish gave Bella the wonderful and unique opportunity to bring her family on a seven day cruise to Hawaii. Bella returned to the gym! 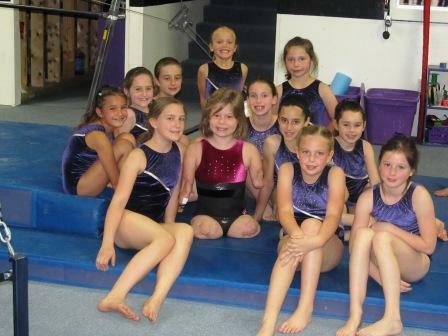 Thanks to Kathy and Drennen Lowell, Bella had a wonderful Saturday afternoon surprising all her friends and teammates with a visit to Phantom Gymnastics. She was greeted by the staff with a beautiful tiara and flowers. Close friend and Coach Tammy Kozlowski gave a heartwarming speech about her many trips taking Bella and her daughter to the gym every week, a ritual the girls loved. The gymnasts were very excited to see Bella and she helped Tammy judge the floor exercises! It was like she never left. A few weeks before Christmas, Bella got the most exciting surprise of her life - a personal visit from Selena Gomez! She was absolutely thrilled and it was something we will remember forever. During their visit, Selena asked Bella what she wanted for Christmas and Bella emphatically told her that she wanted an Easy Bake Oven. It's been a long, cold and snowy winter, but Bella has made it through with her beautiful smile and without any hitches. She has been spending these cold days hanging out with her brothers, sister and her friends, playing games on her computer, Facebooking and always texting anyone who will text back! 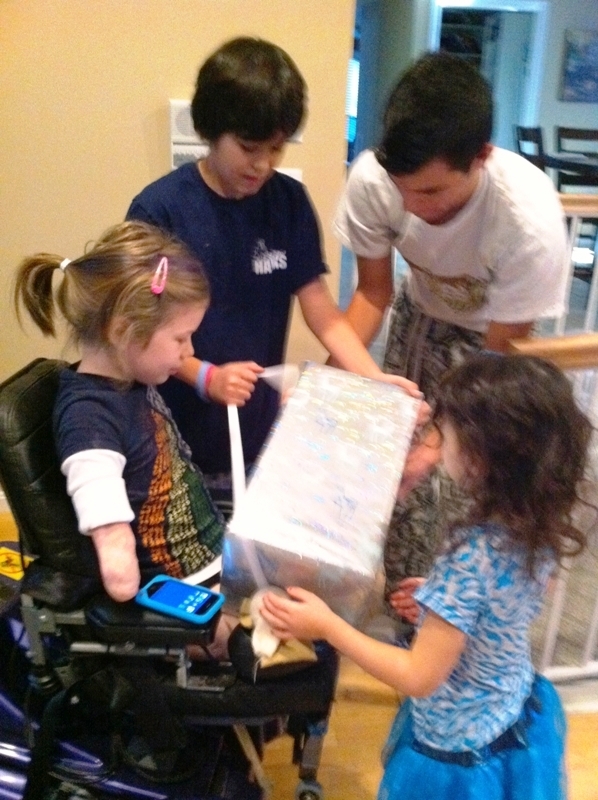 Bella continues to attend therapy and is making incredible strides everyday.